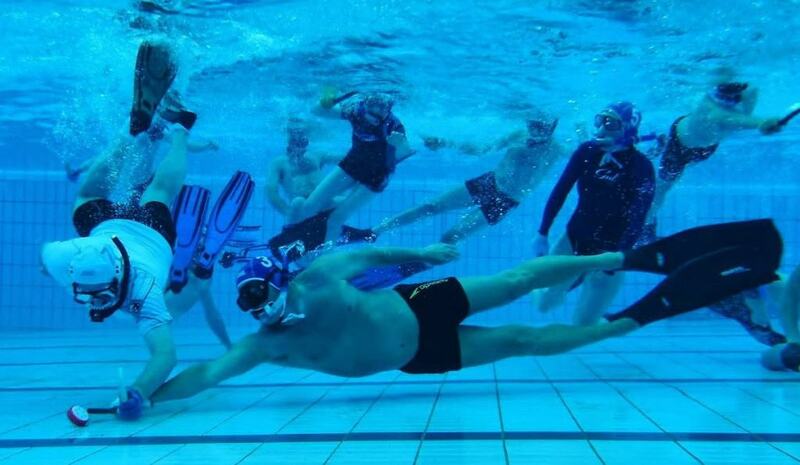 Underwater Hockey is a non-contact sport that features two sports teams working to push a puck across the swimming pool to achieve a goal. Players, of course, wear diving masks, fins, and a snorkel in order to partake in the sport. 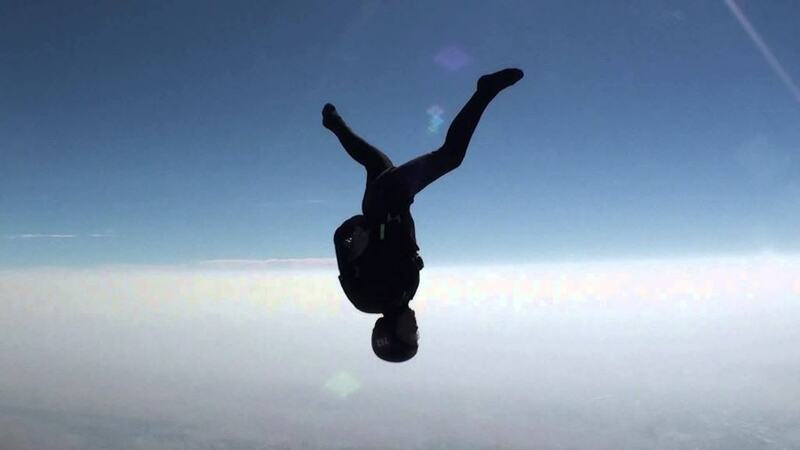 It is a bit difficult to spectate the sport of Freestyle Skydiving, though it has become rather competitive in recent years. One member of a two-person team combines as many acrobatic moves as they can while the other films the entire ordeal. 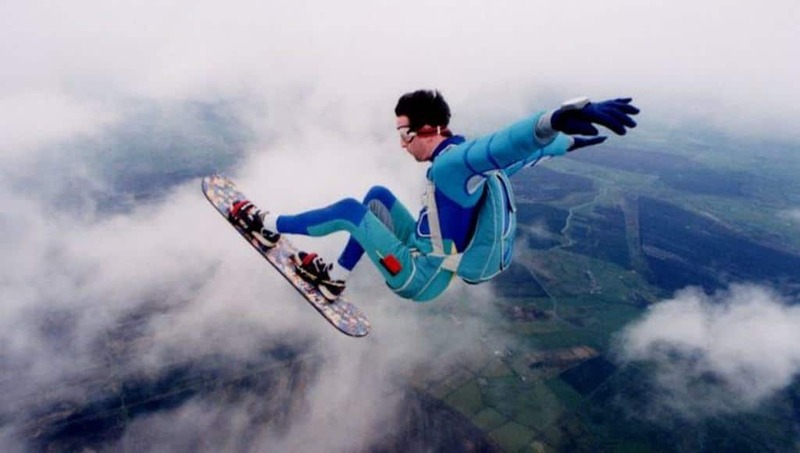 Jumping out of an airplane is a lot of fun, but doing it with a a snowboard attached to your feet turns it into an intense sport known as skysurfing. 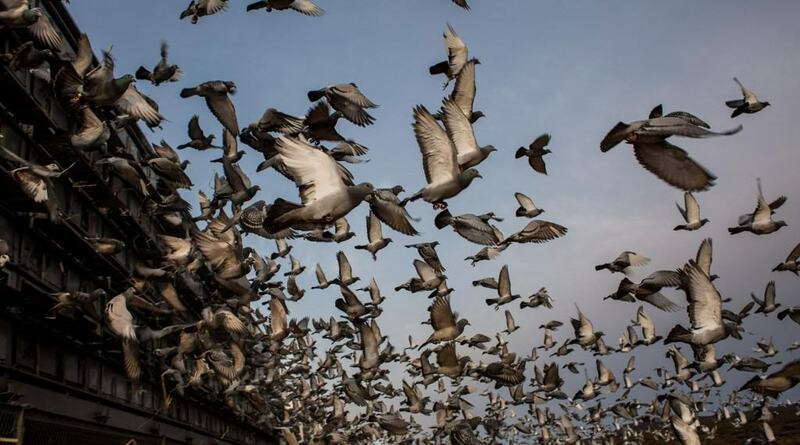 The individual must perform acrobatics while they are in free-fall. Speedcubing has basically come out of nowhere. 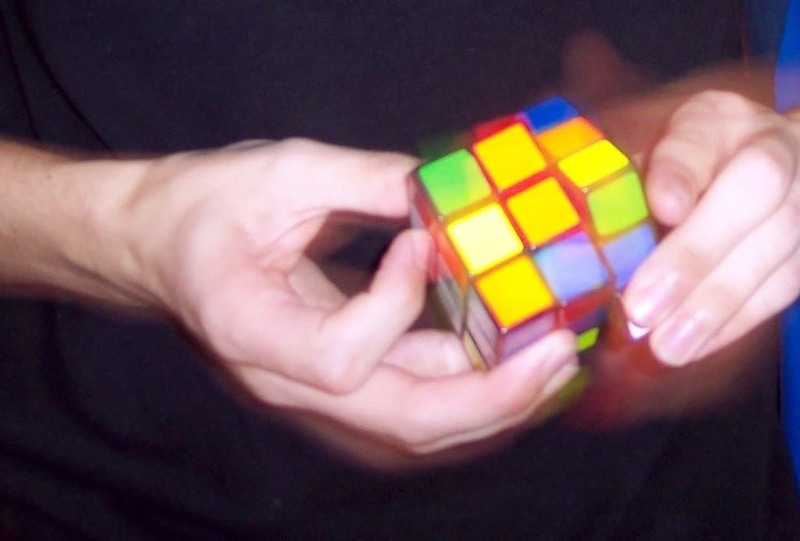 The sport involves one person solving a Rubik’s Cube as quickly as possible, and the first person to solve the Rubik’s Cube is the winner. 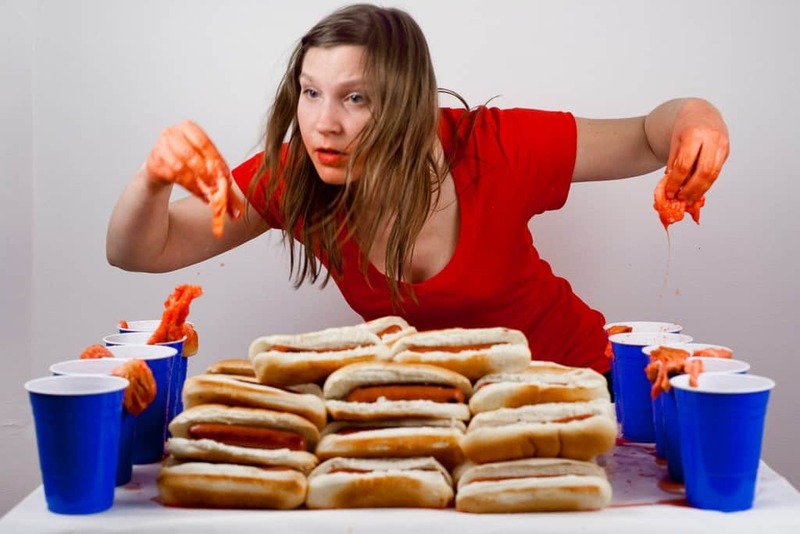 Competitive Eating has become rather famous as of late. 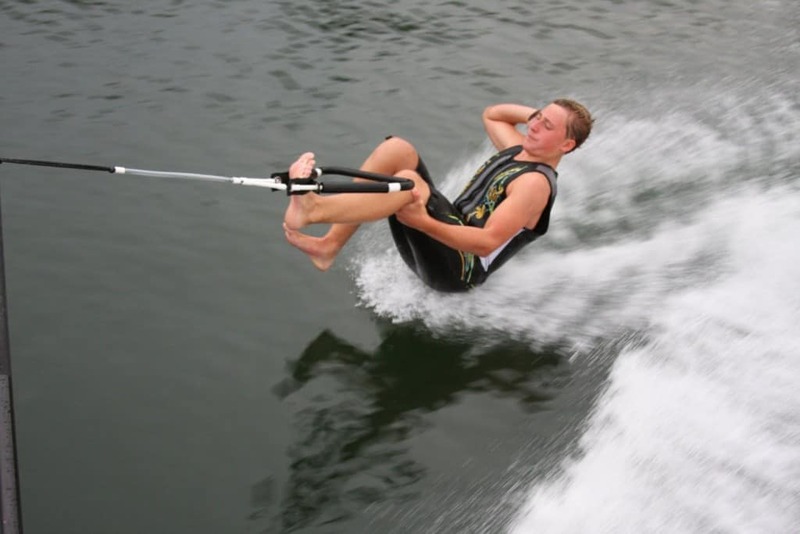 The sport includes eating massive quantities of food in the shortest time period as possible. Most people accomplish their goal within 15 minutes or less. 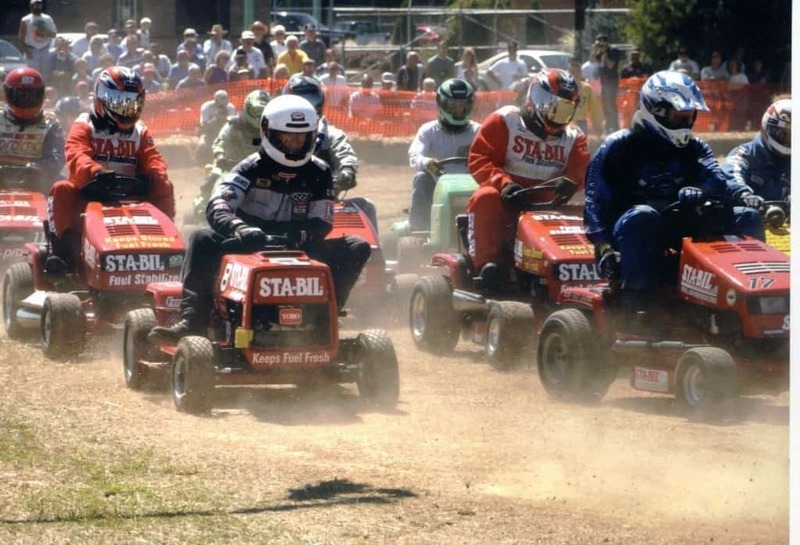 Racing is famous, but lawn mower racing is more of an up-and-coming type of sport that uses modified lawn mowers. The racer rides atop the mower, which is generally ride-on or self-propelled. The original mower is used, but the blades are usually removed for safety purposes. Belt Sander Racing has become a bit crazy. This is the first sport to make use of live power tools, and has become rather heated. 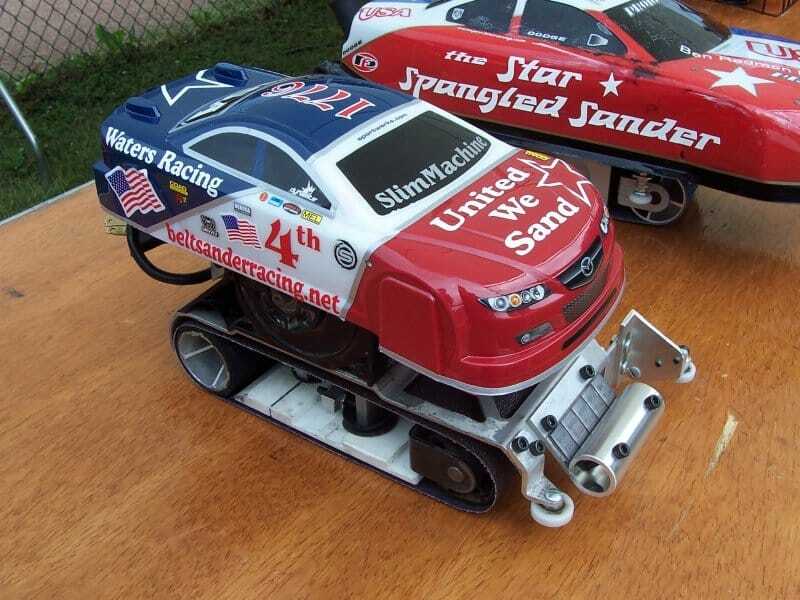 A switch triggers the belt sander, which is then set off and raced against others in a wooden track. Dwarf Tossing is incredibly aggressive and just a tad mean. Basically, a dwarf wearing padded armor or a Velcro costume is thrown onto a pile of mattresses or Velcro-coated walls. 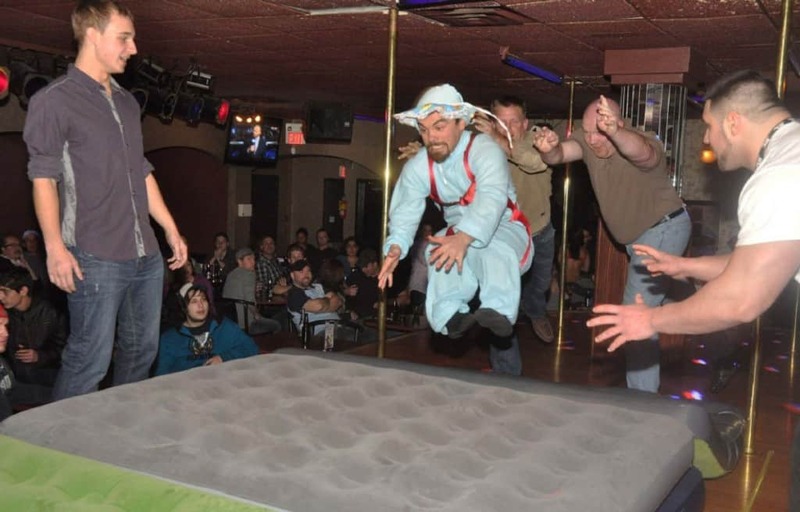 Participants must toss the dwarf as far as possible.